Malaysia adalah lebih jauh lebih maju dan progresif daripada negara-negara Islam yang lebih besar dan kaya. Tetapi yang benar-benar membezakan Malaysia daripada negara Islam yang lain sehingga mendapat pengiktirafan antarabangsa adalah keberanian kita mengambil pendirian dalam isu-isu utama dunia. Di bawah kepemimpinan Tun Dr Mahathir Mohamad mulai awal tahun 1980-an, keberanian kita berhujah dan menawarkan kepemimpinan dalam forum antarabangsa telah mendapat pengiktirafan global. Inilah antara punca yang menyebabkan negera-negara raksasa seperti China dan Amerika berhati-hati dalam perhubungan dengan Malaysia, khususnya apabila Dr Mahathir kembali menerajuinya. Kita sekadar mengatakan dengan ikhlas bahawa kita tidak mampu menanggung beban hutang membina landasan itu dan membiayai penyelenggaraannya selepas itu. 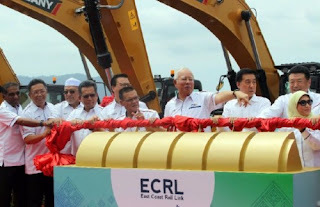 Sebelum ditumbangkan dalam pilihan raya umum (PRU) 9 Mei lalu, kerajaan BN telah membuat komitmen kepada kerajaan China untuk berhutang RM55 bilion untuk membina ECRL dan memberikan kontrak pembinaan kepada syarikat milik kerajaan China. 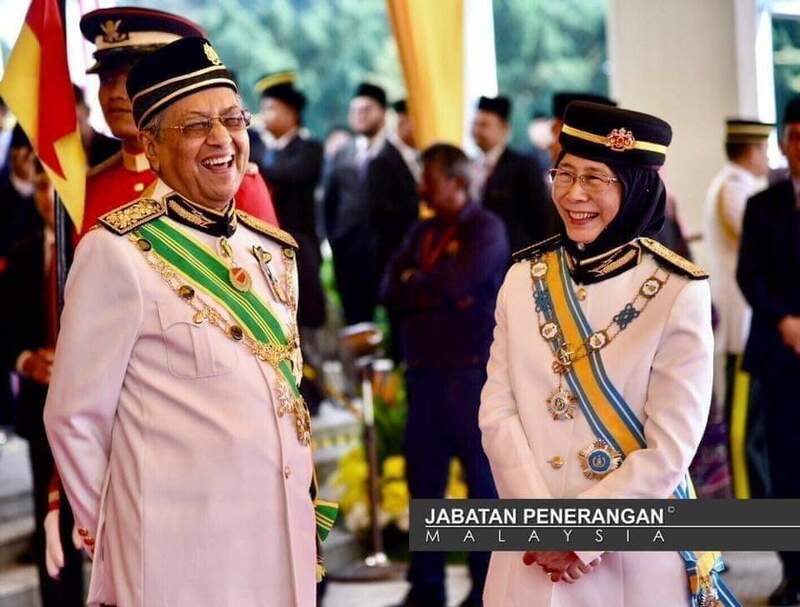 Segala beban hutang, penipuan dan pembaziran zaman bekas Perdana Menteri, Datuk Mohd Najib Abdul Razak,kini menjadi beban dan tanggungjawab kerajaan Pakatan Harapan (PH). 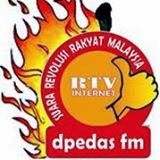 Ada sumber berkata, walaupun hutang projek itu sekarang RM55 bilion tetapi apabila diambil kira kos dan tanggungan jangka panjang ia mungkin mencapai RM100 bilion atau lebih. Masalahnya sekarang kita sudah disedut masuk ke dalam geopolitik China. Kita dalam dilema ditelan mati emak, diluah mati bapa. Police have arrested a man tonight after he behaved suspiciously at an event attended by Finance Minister Lim Guan Eng. The incident occurred as Lim was leaving the closing ceremony of the 8TV Chinese New Year Grand Bazaar at KL Sports City in Bukit Jalil. It is understood the man, clad in a white jubah robe and appearing to be in his late 20’s to early 30’s, stood several metres from where Lim and his delegation were exiting. Police noticed him behaving suspiciously and asked him what he was holding when they spotted his hand on his left hip, appearing to conceal something. The suspect refused to answer and became hostile when asked, and was heard telling the police officer: “Benda aku” (my thing). He subsequently acted aggressively towards the officer, to the point where he was yelling directly in the officer’s face. As he was being detained, the suspect began yelling incoherently. He was then taken into a police kiosk for questioning, before being brought to a nearby station in a police cruiser for further investigation. A major reason for BN’s victory is because PAS contributed the fundamental support (the party won 3,587 votes in GE14). Some who supported BN have indeed voted for Pakatan Harapan in this by-election, and BN would not have cliched an easy win without PAS supporters’ votes. 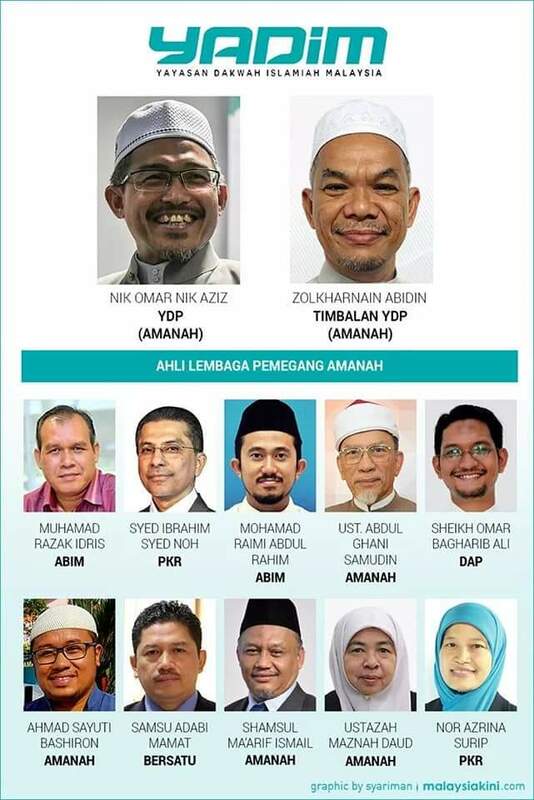 Many say Umno has lost the last general elections because of the vote-splitting three-cornered fights it created, and that one-on-one fight is stlil the best strategy ever. Having won in Cameron Highlands, Umno and PAS are poised to join hands again in Semenyih and the next general elections in a bid to recapture Putrajaya with the help of Malay votes. Nevertheless, PAS’ influences are largely confined to the east coast of Peninsular Malaysia and to a lesser extent in the northern region. The party hardly makes a dent in the central and southern regions. As such, the Umno-PAS collaboration will only work in the east coast and north, and will hardly have a chance in Semenyih or GE15. 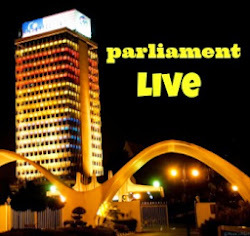 Cameron Highlands falls within PAS’ east coast scope of influence, and the Jelai state assembly seat under it with a large number of Felda settlers is menteri besar Wan Rosdy Wan Ismail’s constituency. 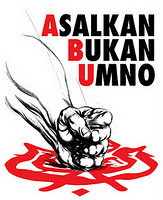 It is therefore within expectation that Umno would win in this traditional stronghold. 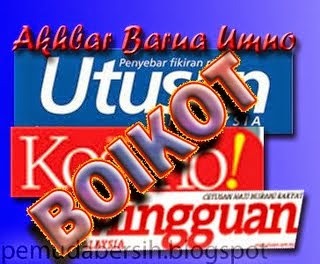 It is difficult for Umno and PAS to make any significant inroads in urban and semi-rural areas. Sure enough Umno-PAS collaboration will put some pressure on PH for the simple reason they command more than half of all Malay votes. Another reason for PH’s defeat is the low voter turnout among Chinese and Indian voters and the coalition’s failure to win more Malay votes. Why have Chinese and Malay voters stayed away from the poling booths? PH might claim that outstation voters were unwilling to return to Cameron Highlands merely weeks before Chinese New Year. Or perhaps many simply feel that the by-election outcome would not change the big picture anyway. 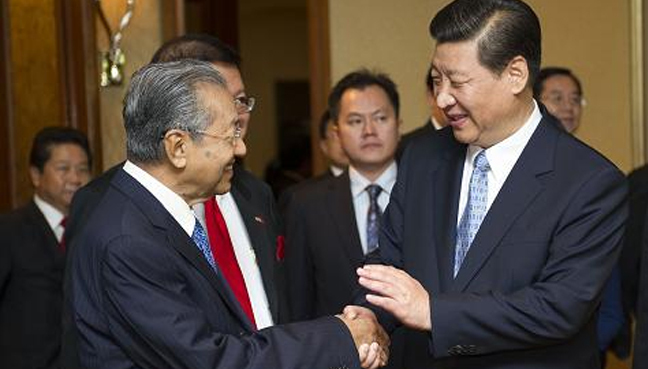 DAP should not be contented with the fact that Chinese votes have not swung towards BN. PH will lose if its supporters remain reluctant to vote, particularly in tightly-fought battles. 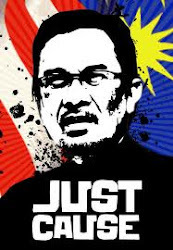 PH must not ignore the promises it has made to non-Malays just because it wants to take care of the feelings of the Malays. 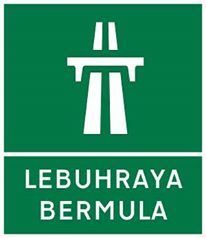 It should instead look seriously into why it has been defeated in Cameron Highlands. 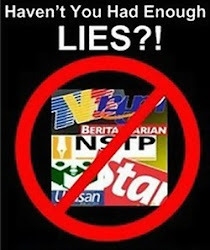 In no way should it lean towards racism and religionism just because it wants to fight Umno-PAS. The improved support for PH in Cameron Highlands shows that BN is not a sure bet there. 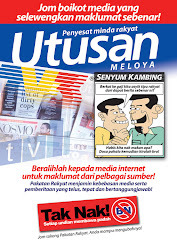 I believe rural voters and Felda settlers may also swing in favor of PH. 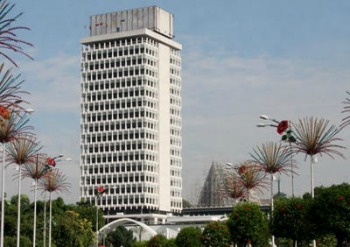 The ruling coalition can relieve the sense of insecurity and fear among the Malays if it manages to address their day-to-day problems and boost the prices of commodity products. Frustration among rural folks give the opposition parties a good chance to strike and play up the racist and religious game.